What are the best tires for minivans or people carriers? Is it time to replace the aging tires in your trusted minivan? You came to the right place. We came up with a list of the best tires for minivans so you can make an informed choice. Minivans are usually associated with the onset of parenthood. But this should not be the case. I personally love driving minivans around town and in open highways. Heck, I used to own a dependable 1995 Nissan Vanette, which is a compact minivan for lack of a better word. I simply find minivans to be easier and more comfortable to drive than a midsize or full-size SUV. I also like the amount of cargo room and passenger room along with the reconfigurable seating arrangement. 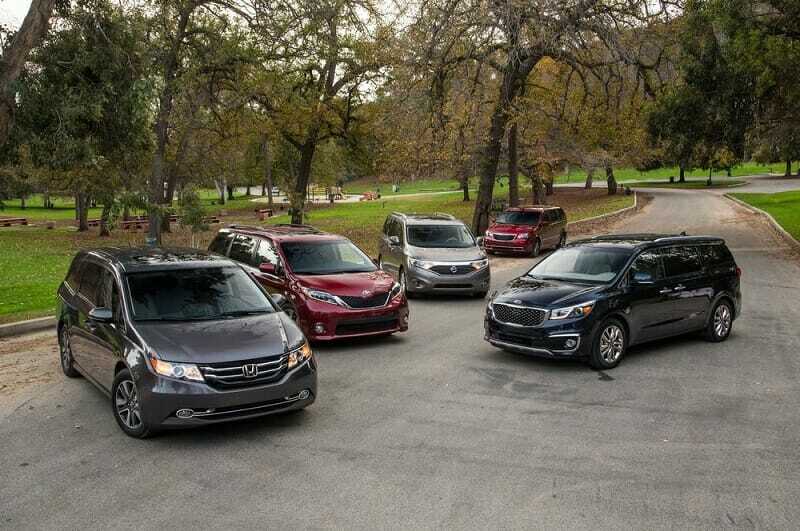 When it comes to versatility, you simply can’t go wrong with a proper minivan. 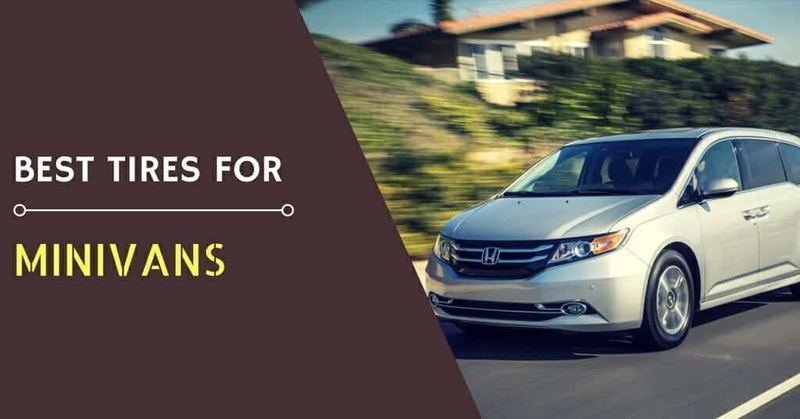 Unlike full-size vans that are derived from the underpinnings of full-sized pickup trucks, minivans are usually based on the chassis of a midsize sedan or compact pickup truck. Minivans or people carriers are indispensable if you frequently haul passengers and cargo. Popular minivans include the Dodge Grand Caravan, Kia Sedona, Toyota Sienna, Chrysler Pacifica, Nissan Quest, and the perennial Honda Odyssey. Minivans provide tons of space and driving comfort. Pound for pound (or dollar for dollar), it is hard to beat a minivan when it comes to transporting people and cargo in the fastest, most comfortable, and most economical way possible. With that being said, the best tires for minivans should be comfortable and quiet. The tires should also have longer wear characteristics. Touring tires are your best bet when it comes to a new set of tires for your minivan. All-season tires are also ideal if you are looking for all-weather capabilities on all types of roads. This will also include acceptable performance over ice, snow, or dirt-covered roads. All-season tires also offer better value for money and will perform admirably on both wet and dry pavement. The market is filled to the brim when it comes to choosing the best all-season tires or touring tires for your minivan. However, you should avoid buying summer tires whenever possible. Sure, summer tires will give your minivan sportier handling. But summer tires will wear significantly faster than touring tires or all-season tires, which will end up emptying your wallet sooner than you thought. Summer tires are also more expensive and are only reserved for high-performance sedans or sport coupes that require a stickier set of tires to achieve the highest level of performance. 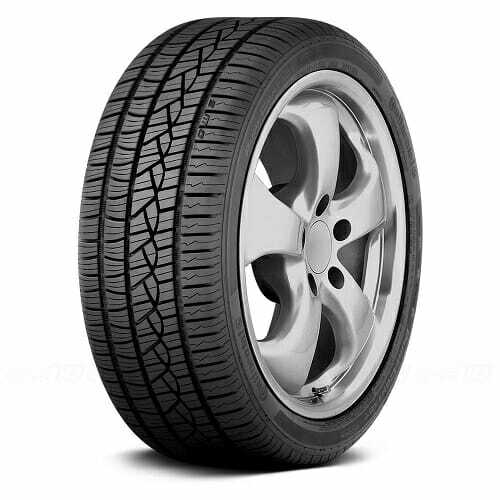 Our list of the great tires for minivans includes the top choices from the largest OEM brands. But we also included a list of the best cheap tires so you can save a bit more money in your tire shopping. The Goodyear Assurance Comfortred Touring tops our list of the best OEM brand tires for minivans since it is one of the most comfortable touring tires that money can buy. It also offers confident traction and sharp handling in changing weather conditions. 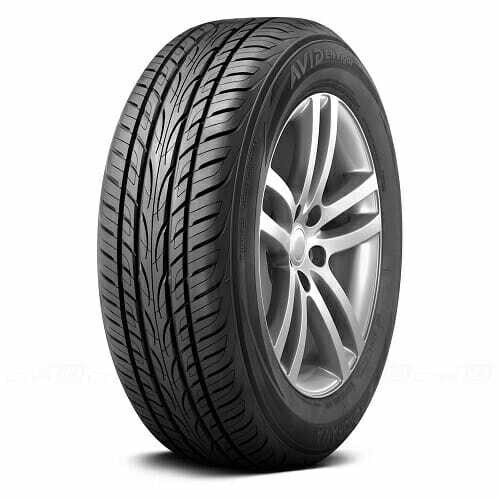 The Goodyear Assurance Comfortred Touring is unique because it offers up to 20% more cushion to give your import or domestic minivan the ride quality of a luxury car. The treads have a built-in comfort layer compound to offer superior cushioning compared to other passenger car tires. This tire is equipped with an asymmetrical tread design to offer superb traction on ice, snow, or wet surfaces. It also comes with ComfortEdge sidewalls to dial in the perfect balance of ride and handling. The Goodyear Assurance Comfortred Touring is accompanied by a 70,000 to 80,000-mile limited tread life warranty. It is sold in 15” to 18” diameters. Prices start at around $105 to $130 each depending on the size of the tire. The Michelin Energy Saver A/S is an all-season tire designed to provide maximum fuel economy and a longer wear. In fact, this tire is rated to last up to 16,000 miles longer than the leading competitor. Featuring the innovative MaxTouch Construction, the tire is engineered to maintain a flat contact patch to evenly distribute the G-forces as you drive. The result is better fuel mileage and an economical driving experience. 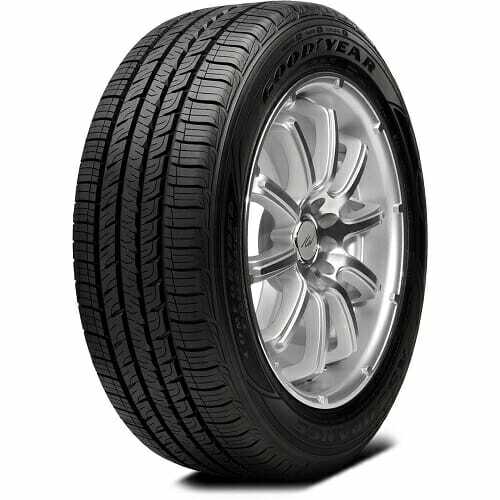 This is the best minivan tire if you are looking for longer wear and excellent all-season performance. We got the chance to test this tire on Michelin’s proving grounds in South Carolina a couple of months ago. Not long before the testing commenced, I was already convinced the Michelin Energy Saver A/S is one of the best all-season tires I have tested so far. Braking and acceleration was above average and wet grip was exceptional as well. The Michelin Energy Saver A/S is constructed using a silica-based compound to offer superior traction and grip in all-season driving. The tread rubber is also capable of cooling the tire carcass over longer journeys to further improve fuel economy and CO2 emissions. The only downside is the price. The Michelin Energy Saver A/S starts at around $130 each. It is available in 16” to 18” diameters. It also comes with a 50,000-mile limited treadwear warranty. 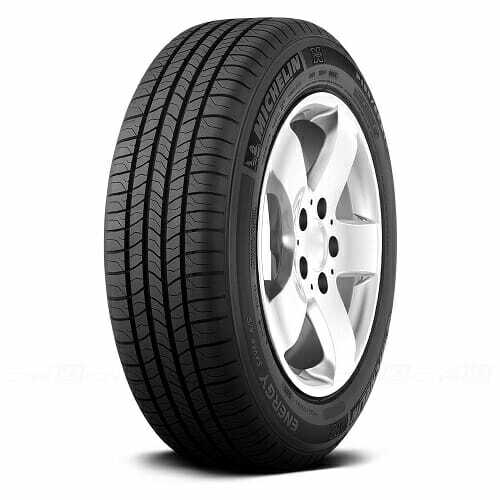 Next on our list of the best rated minivan tires is the Pirelli Cinturato P7 All Season. This is the tire to buy if you prioritize comfort, safety, high-mileage, and low noise in an energy-efficient tire. It is engineered to provide 20% less rolling resistance to give your minivan better fuel economy and lower CO2 emissions. This is one of the best green tires for minivans. The Pirelli Cinturato P7 All Season is designed with an optimized tread pattern with pitch sequencing and phasing to basically lower the internal noise of your vehicle. It also comes with wide longitudinal grooves combined with longitudinal siping and a high lateral siping density to provide relentless traction and grip in all-season driving. 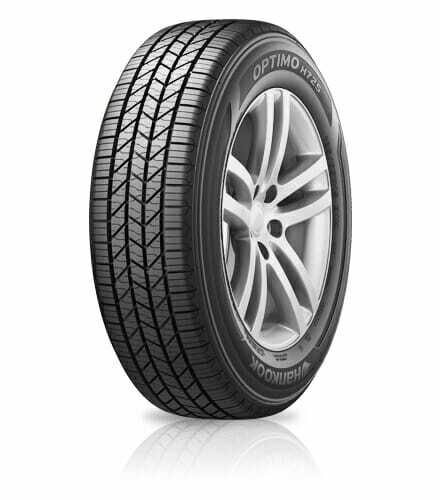 Best of all, the Pirelli Cinturato P7 All Season is reinforced with the Pirelli Self Supporting System to support heavy loads in the absence of air pressure. We also like the relatively low price of this tires, which starts at around $110 each. It is sold in 16” to 21” diameters to fit most import and domestic minivans. The Yokohama Avid Envigor is designed to bring some excitement in the all-season touring tire category. 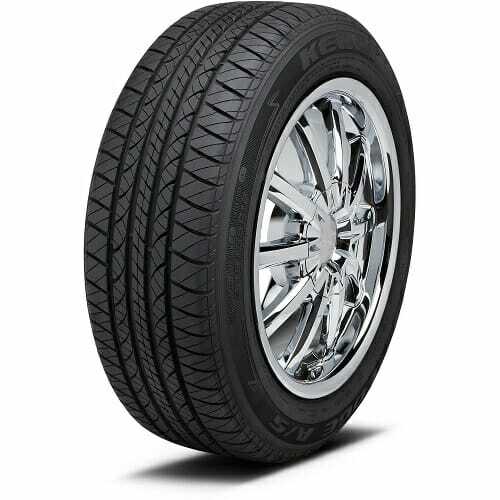 This is one of the best tires for minivans and comes at a low and friendly price. All-season traction is assured courtesy of the angled groove walls and adaptive 3D sipes. This will also help the tire to provide adequate amounts of grip on wet or snowy roads. The Yokohama Avid Envigor is a touring tire with the grip attributes of a summer tire. The optimized contact patch of the tire will ensure a longer and more even wear while minimizing rolling resistance. This will give your minivan a smoother and quieter ride along with better fuel economy as well. The tire is manufactured utilizing an advanced silica compound to perform admirably on wet and dry roads. When it comes to sporty handling, the Yokohama Avid Envigor is willing to oblige. It is designed with a Unibloc shoulder and tapered center rib which enhances the stiffness of the tire to deliver better handling and stability. As if that’s not enough, the treads were engineered using a six-pitch tread variation to cancel out tire roar on all types of road surfaces. 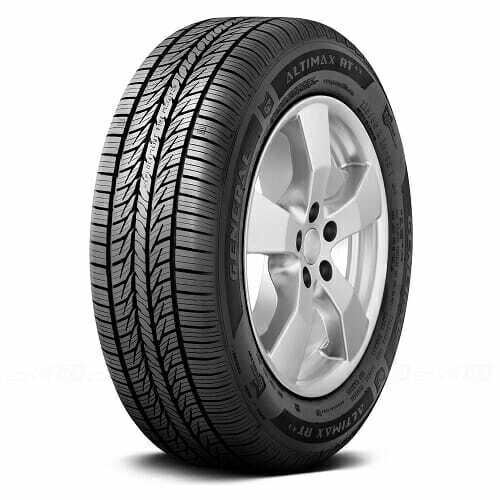 It is the best sporty tire for minivans that also deliver a comfortable and stable ride. 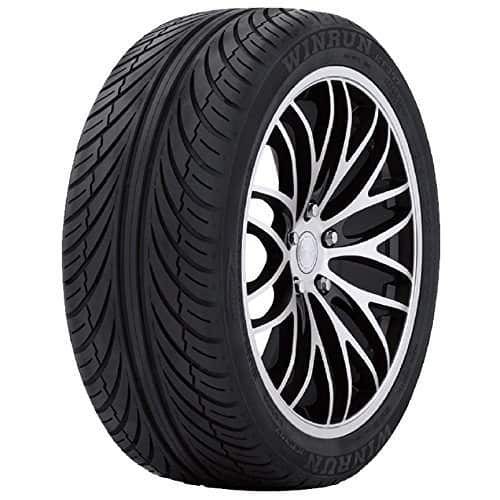 The Yokohama Avid Envigor is sold in 15” to 19” diameters. Prices will start at around $90 to $100 each. It also comes with a 60,000-mile warranty. 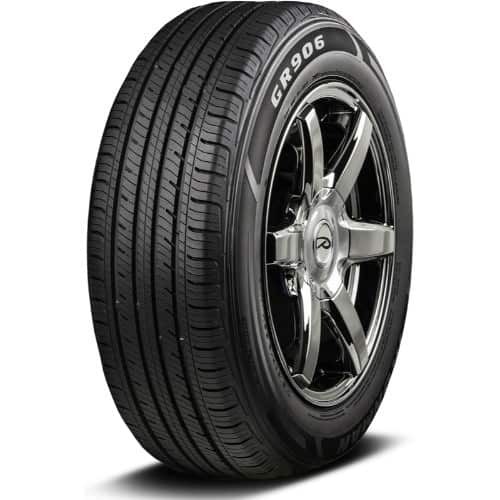 In terms of choosing the perfect tires for minivans, the Bridgestone Turanza Serenity Plus is hard to ignore. It is an all-season touring tire that delivers a longer wear life and a luxurious ride. The tire is equipped with Renoa silencer grooves to help reduce road noise as the tire rolls on the pavement. The tread compound benefits from the silica-enriched Nanopro-Tech formula to improve the rolling resistance of the tire to deliver longer wear and better wet performance. The Bridgestone Turanza Serenity Plus is equipped with a protruding 3D sub-surface platform that provides additional biting edges to improve traction on icy, wet, or snow-covered roads. The asymmetric cavity shape and tread design is optimized to deliver better handling and a smoother ride. 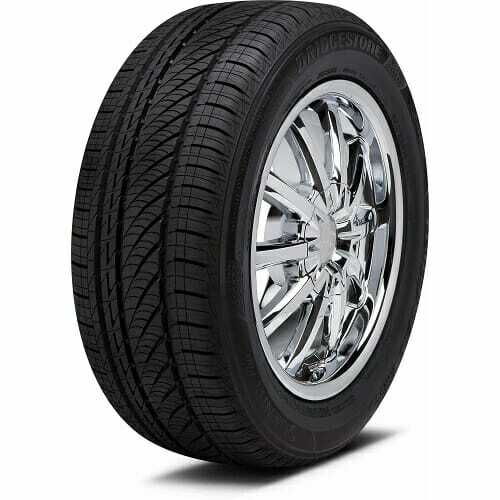 This tire is one of the best OEM brand tires for minivans if you want a comfortable ride and longer wear. The Bridgestone Turanza Serenity Plus is sold in 15” to 20” diameters. Prices will start at around $110 each. It also comes with Bridgestone’s Platinum Pact Warranty. 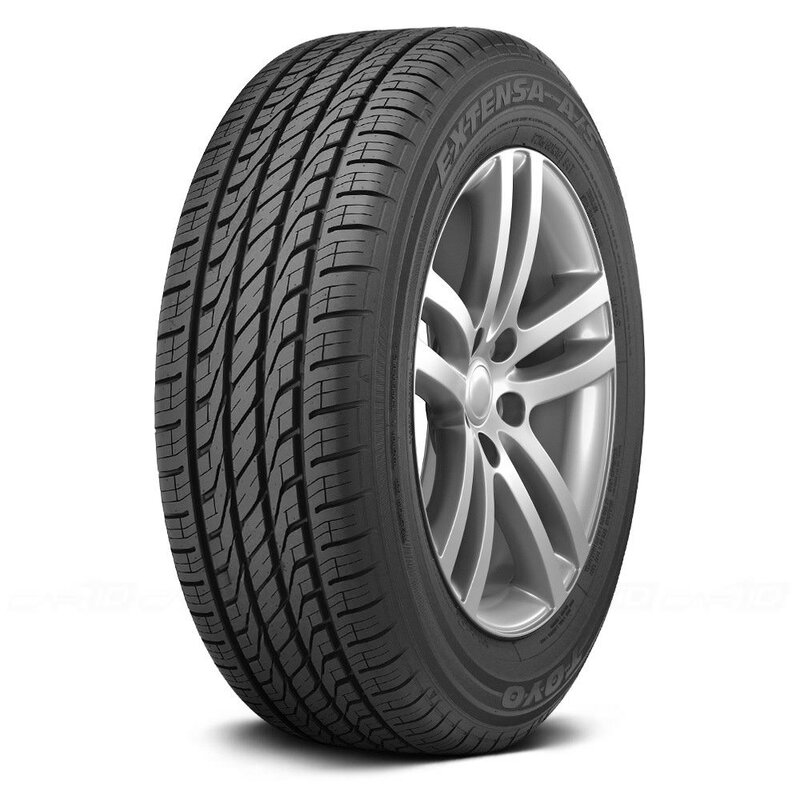 Rounding up our list of the best minivan tires is the Continental Pure Contact. This is the tire that will allow minivan owners to experience the best of both worlds: excellent all-season performance, better stopping power in the wet, superb fuel economy, and longer wear. The Continental Pure Contact is manufactured with a tread compound infused with Tg-F polymers and silane additives to give the tire powerful traction on wet and dry roads, longer tire wear, and better fuel economy. It also comes with a computer-optimized asymmetric tread pattern to enhance the comfortable and silent ride of your minivan. In fact, this tire is the best all-season touring tires for minivans. The Continental Pure Contact is available in 15” to 20” diameters. Prices will start at around $92 each. Topping our list of the best cheap tires for minivans is the Toyo Extensa A/S. This tire provides high levels of traction and grip on wet and dry roads while giving you a more comfy and silent ride. The symmetrical tread design is designed to improve all-season traction while giving the tire longer tire wear characteristics. It is equipped with an optimized center block arrangement with variable-pitch angles to maintain good road contact and better ride comfort. The tire has four wide circumferential grooves with variable pitch channels to further enhance wet traction. The treads are equipped with a barrage of multi-wave sipes that acts as biting edges to deliver better traction on snowy, icy, or slippery roads. This is a true all-season tire with the inherent attributes of a touring tire! The Toyo Extensa A/S is sold in 14” to 18” diameters. Prices will start at around $70 to $80 each. It also comes with an excellent 65,000-mile warranty. One of our favorite cheap tires for minivans is the Kelly Edge A/S Performance. Don’t let the low price fool you: the Kelly Edge A/S is a willing performer. It is an all-season tire designed to provide reliable traction and grip on dry, wet, or snowy roads. What we really admire about the Kelly Edge A/S Performance is the sporty handling. The biting tread block edges and the sturdy tread blocks offer loads of grip on wet and dry surfaces while enhancing the steering and stability of your vehicle. It is not the quietest minivan tires in this list, but road noise is kept to a bare minimum even at higher-than-average speeds. The Kelly Edge A/S Performance is sold in 15” to 18” diameters to fit most import and domestic minivans. Prices will start at around $75 each. The Nankang Noble Sport NS20 is a high-performance summer tire that is perfect for fast sedans and high-performance coupes. The tire is engineered with a solid center rib to improve the steering feel and handling of your vehicle. The tire has a directional tread pattern with wide sectioned shoulder blocks to enhance cornering and driving stability. The tire is also equipped with four wide circumferential grooves to provide better traction on wet and slippery roads. The best thing about the Nankang Noble Sport NS-20 is the price tag. If you happen to be searching for an affordable summer tire that won’t break the bank, you better check out the Noble Sport NS-20 from Nankang. If you are really on a tight budget, take a closer look at the Ironman GR906. This is one of the cheapest tires for minivans that doesn’t come with a Chinese name. The Ironman GR906 is an all-season touring tire that delivers excellent value for money, period. The Ironman GR906 is equipped with a modern symmetrical tread design that is optimized to deliver a longer wear life along with sporty and competent handling. The tread pattern is endowed with high-density siping to provide better traction on wet, icy, or snowy surfaces. The tire is manufactured using a low rolling resistance tread compound to improve road noise and driving comfort. The Ironman GR906 is also designed to help you save gas. We got the chance to test this tire a couple of months back. It is not the most comfortable or the most refined tire you can buy, but it does give excellent grip on dry and wet roads. For the price, this tire is also rated to last longer than other cheap tires for minivans. The Ironman GR906 is available in 13” to 16” diameters. Prices will start at around $40 each. 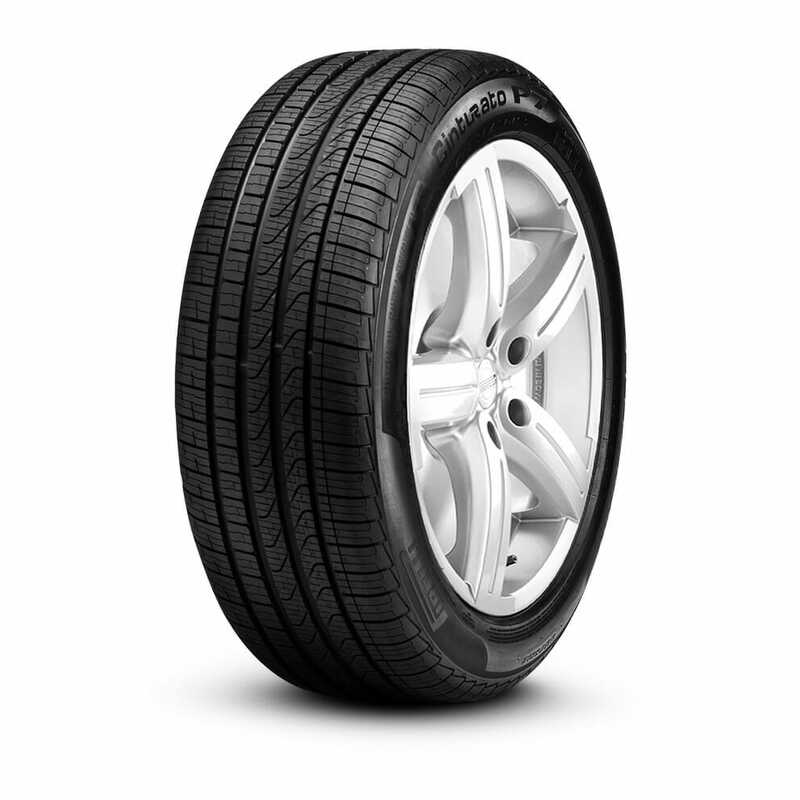 The General Altimax RT43 is a feature-packed all-season touring tire. It comes with VAI or Visual Alignment Indicator technology to warn you of potential alignment issues in the vehicle. The tire is also constructed with RTM or Replacement Tire Monitor technology to let you know when the tire needs to be replaced with a simple visual inspection. There’s more. The General Altimax RT43 is manufactured utilizing LSA or Low Surface Abrasion technology that lessens tread abrasion and distortion to deliver longer wear and a more durable construction. The General Altimax RT43 is one of the quietest cheap tires we have tested so far. It also helps that the tire is capable of providing higher levels of traction and grip on wet, dry, and snowy roads. The General Altimax RT43 is available in 14” to 20” diameters. Prices will start at around $65 each. The tire also comes with a 65,000 to 75,000-mile limited treadwear warranty. Ending our list of the best cheap tires for minivans is the Winrun R380. And when we say cheap, we really mean it. The Winrun R380 starts at only $55 each and is one of the most economical all-season tires that money can buy. The Winrun R380 is equipped with asymmetrical tread pattern that is optimized to deliver enhanced traction, better stability, and a comfortable ride. The tire is manufactured utilizing an advanced silica compound to deliver stronger braking and better grip on wet or snowy roads. The tire is also equipped with four wide circumferential grooves to offer stronger performance over slippery road conditions. The Winrun R380 is sold in 13” to 18” diameters to fit a wide array of models and applications. How much air should be pumped into minivan tires? It will depend on the make and mode of your minivan. It will also depend on the wheel size and tire aspect ratio. In order to be sure, check the owner’s manual or the tire placards in your minivan. The recommended tire pressure for most models is 32 to 25 PSI. How long do minivan tires last? There is no definite answer. The wear characteristics of the tire will vary greatly depending on the road surface, weather conditions, and your driving style. If you are worried about the tread life or wear characteristics of the tire, try choosing a brand that offers the longest treadwear warranty. Can I use summer tires in my minivan? Yes, of course. There is nothing wrong with installing summer tires in your minivan as long as you know what you’re getting into. Remember that summer tires offer more grip but are more expensive than all-season tires. They also wear faster (almost twice as fast) than touring tires. In order to get the most out of your hard-earned money, choosing a set of touring or all-season tires is the best choice for minivans. Searching for the best tires for your minivan? Your search ends here. Our list of the best OEM brand and cheap tires for minivans will make it easier to select the proper set of tires for your import or domestic vehicle.